To help you celebrate this weekend, we’re offering Dads a FREE BEER with any crêpe purchase on Father’s Day weekend! Whilst stocks last, at participating stores only, including: Spitalfields, Islington, Brighton, Newcastle, Westfield, Cambridge, Chester. Not available via delivery. Must be a member on the Crepeaffaire Club app to redeem. Must be 18+ years old. 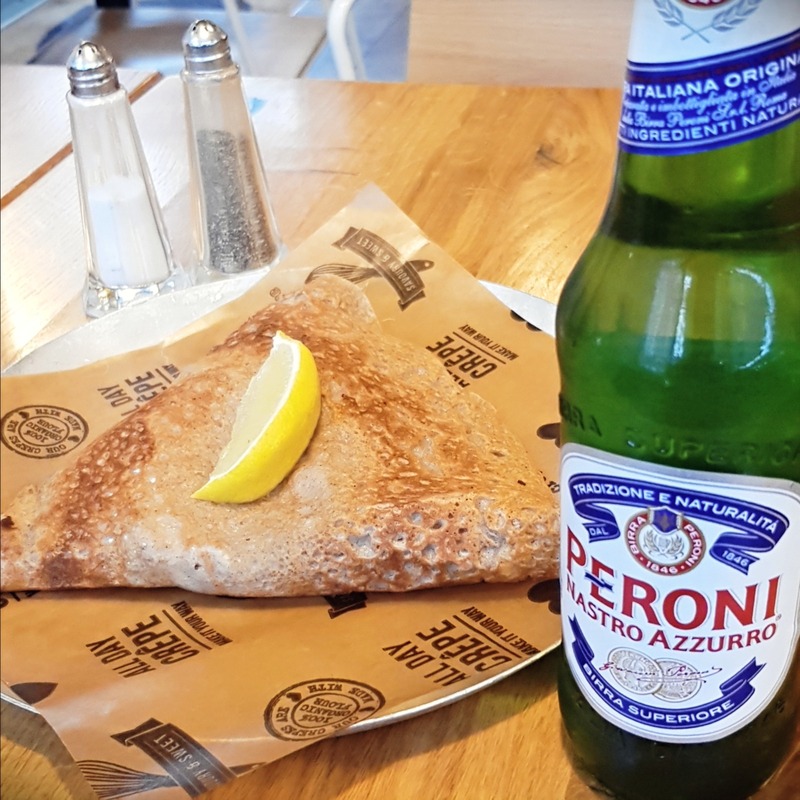 Must purchase a full price crêpe to get a free beer (Peroni). Cannot swap for an alternative drink. There is a maximum of 1 free beer per customer. Offer only valid Saturday 16th and Sunday 17th June 2018.